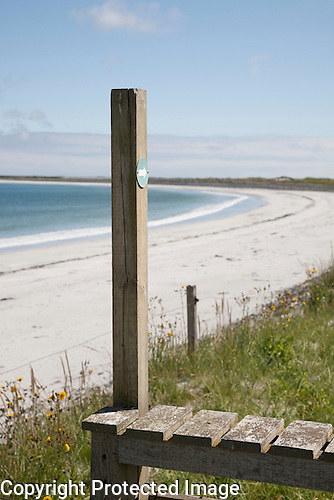 Footpath sign on Whitemill Bay Beach on Sanday one of the Orkney Islands, Scotland. 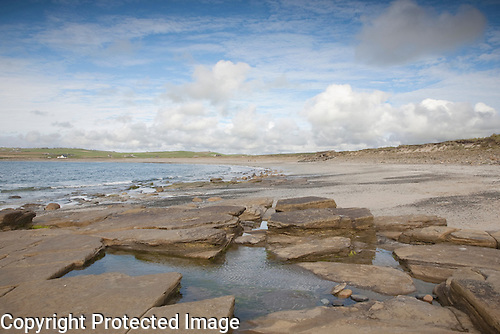 Bay of Skaill Beach on the Mainland of the Orkney Islands in Scotland next to the landmark Skara Brae. 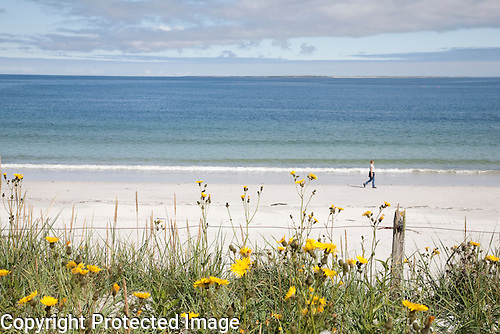 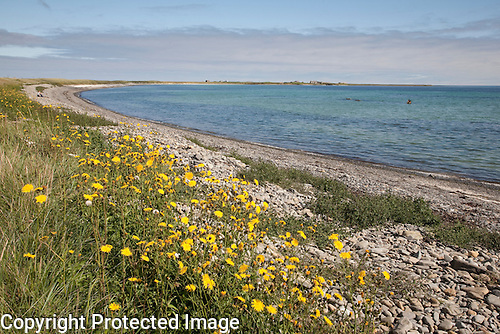 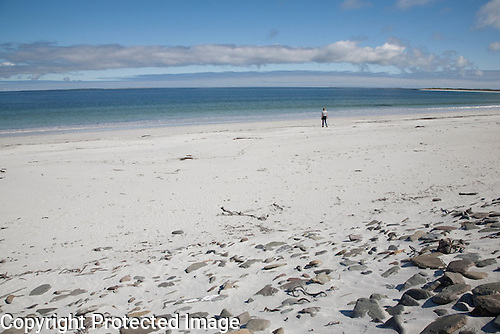 Another view of the spectacular Whitemill Bay Beach on the Island of Sanday in the Orkney Islands, Scotland. 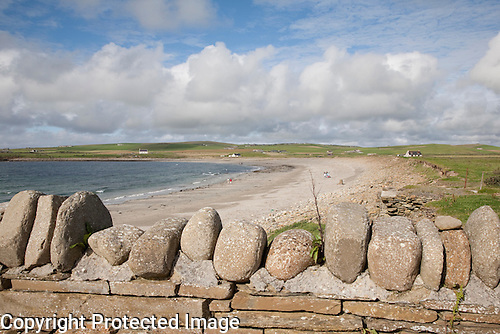 Lopness Bay on Sanday in the Orkney Islands, Scotland. 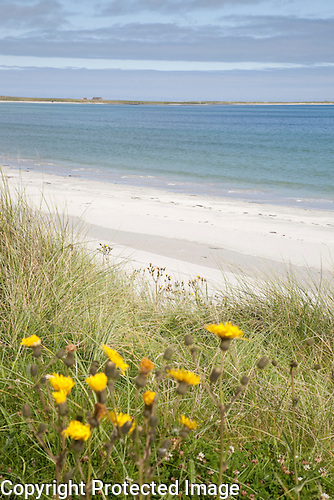 One of the most beautiful islands that I have had the luck to visit, Sanday is to be found in the north west corner of the Orkney Islands. 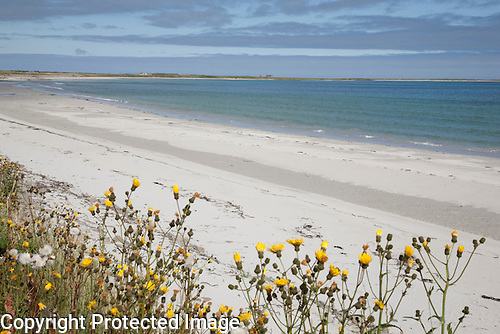 A 90 minute ferry trip from Kirkwall will give you the chance to explore the island’s famous beaches. 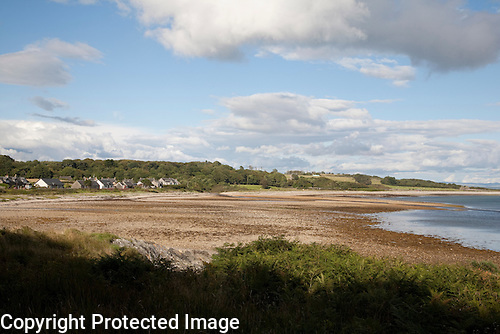 Below is Whitemill Bay Beach.